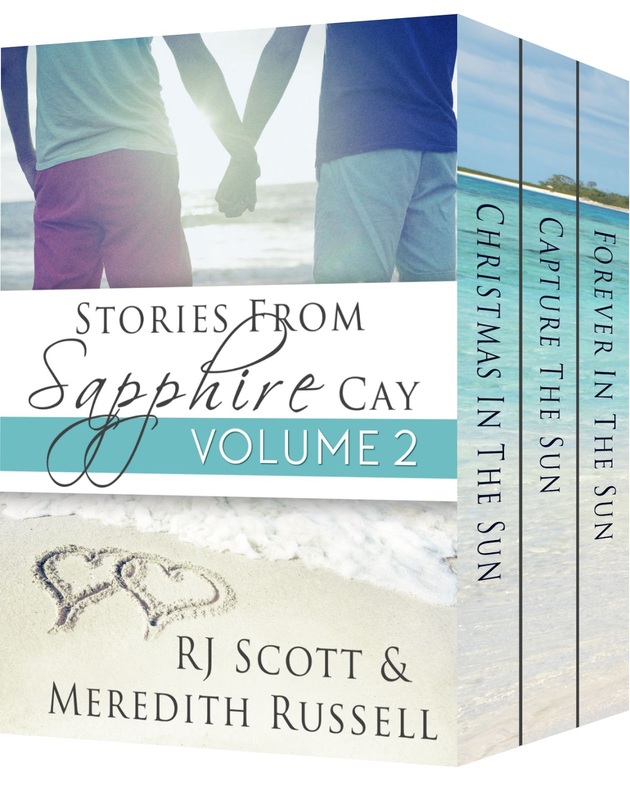 Return to Sapphire Cay for Christmas. Lucas and Dylan invite their friends to share in their Christmas celebrations on the island along with Lucas’s sister, Tasha, and her husband. Christmas is a time for family, forgiveness, and to look to the future, and this year Dylan has to face up to all three. Forgiveness is a hard thing to give and sometimes even harder to receive. Model, Isaac Bailey wants to break into the world of fashion design. Under his father’s company name, he is set to debut his new collection—summer wear. He has the models, the clothes, what he needs is a location. Mitch Stone is a trouble shooter. His latest client needs an exotic location and he happens to know someone with the very thing—Sapphire Cay. 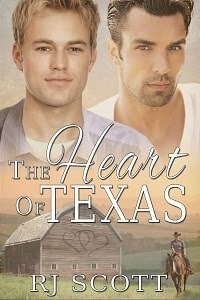 Having underestimated Isaac as nothing more than an airhead model, Mitch soon discovers there is much more to the young man than he first thought. As the fashion shoot gets underway, Mitch has to contend with his feelings for his old love, Dylan, and the very new and growing affections he has for Isaac. What starts as just another job, turns out to be more fruitful and exhilarating than winning any multi-million dollar contract.